1. Learning. You know, from books. 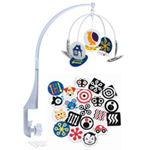 There are all manner of baby books featuring letters, colors, numbers, and other basic elements of learning. 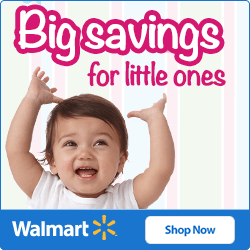 Your baby will love the bright colors and vivid images. And baby books have changed since we were little. There are things to feel, squeeze, lift up, and otherwise get your kid engaged in the book. 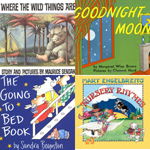 Even so, many of our favorite bedtime baby books are the classics, like Goodnight Moon by Margaret Wise Brown and I Am A Bunny illustrated by Richard Scarry. We find ourselves reading them again and again, enough that my daughter can tell the story about as well as I can read it. She remembers things from books and stories and repeats them back to us later. 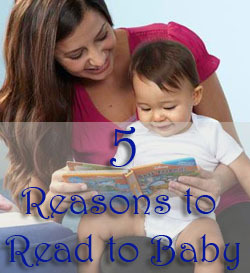 Wouldn’t it be nice to have your baby learn more from books and less from Dora the Explorer? Reading is a good habit that we, as a society, should promote more with our children, who will grow up surrounded by television, video games, and iPads. 2. Quiet baby bonding moments. In the chaos of parenting small children, reading books is one of the quietest, calmest moments you’ll experience outside of nap time. 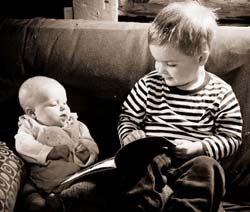 And once you get your baby engaged in book reading, they’ll be totally on board. You can dim the lights a little and pick a super-comfy chair to rock in. The little cooing noises they make, the way they touch things in the book and help you turn the pages… those are the moments to appreciate what an adorable and lovable little baby you have. Good times to remember the next time they have a meltdown or a blowout diaper. It’s a wonderful tradition to start early, because when they’re independent 2- or 3-year-olds, this is about the only time you can get them to sit on your lap and remain still. 3. A break for your spouse. Often we’ll both go into the baby’s room and take turns reading books. Or we’ll just lay and listen, and watch the babies’ cute reactions. Sometimes, though, it’s OK to pass the parenting baton and take a little break. One of us gets to enjoy this moment of freedom, and the other gets to spend some time bonding with a cute little one. It’s a win-win. The off-parent can throw in a load of laundry, or have a snack, or enjoy five minutes in the bathroom without little hands beating at the door. Sometimes I just lay on the floor because, let’s be honest, raising little kids can be exhausting. Go ahead, you’ve earned it! It’s no accident that some of my favorite books to read to the babies are ones from my own childhood. There’s a certain magic to reading them a book that, decades ago, your parents or grandparents read to you. 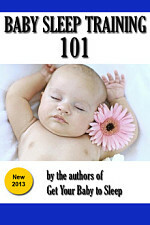 The classic baby books have stood the test of time for a reason. We also enjoy reading holiday-themed books, starting a few weeks prior to major holidays (Christmas and Halloween are favorite), to add variety and start building some excitement. Be sure to try a variety of books. 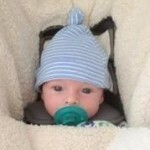 Your babies might like them, and might not. They’ll have their own favorites to add. If and when they can talk, they’ll probably ask you for certain books again and again. It’s one of the first ways that our daughter started expressing her own will, and it was entertaining to witness. 5. 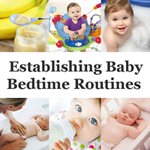 Get the baby ready for sleep. Have you noticed just how many baby bedtime books end with the characters going into bed? I mean, it has to be upwards of 50%. There’s a not-too-subtle message embedded in these books: when they end, it’s bedtime. 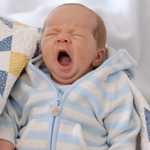 All of these factors conspire to get your baby ready (mentally and physically) to go to sleep.